Booking a ticket at FareHawker is very simple, so you have more time for the important things in life. 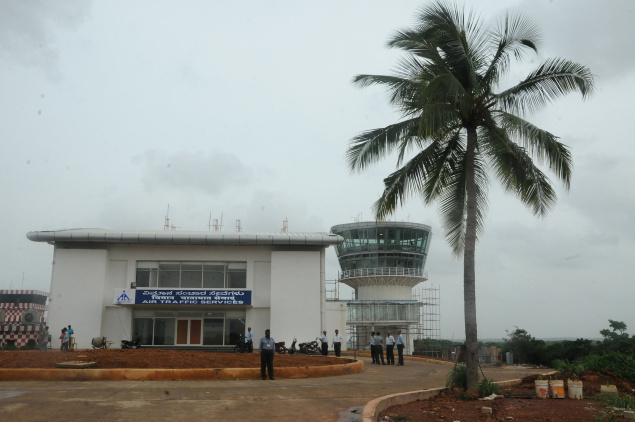 All you have to do when looking for a flight is select route for Dibrugarh to Lilabari and on which travel dates. FareHawker does the rest by sorting through the available flights and cheapest fares for those dates. Our results page will then display the available flights, cheapest prices, times and flight duration for your search. At that point, you just have to decide which of those tickets you wish to book, then enter the passenger and payment details, confirm, and pay for your tickets. It's that simple! All the tools and resources you need to make the most of your online booking and planning we guarantee the best pick. From the lowest fare to charter flight or even group booking we have it all round the year, book your next flight for best airfare. Lilabari is one of the beautiful towns located in the North Lakhimpur district of Assam. It is situated on the banks of River Brahmaputra and provides a beautiful view of the Himalayas beautified with the breathtaking Dirang valley and Sela pass. 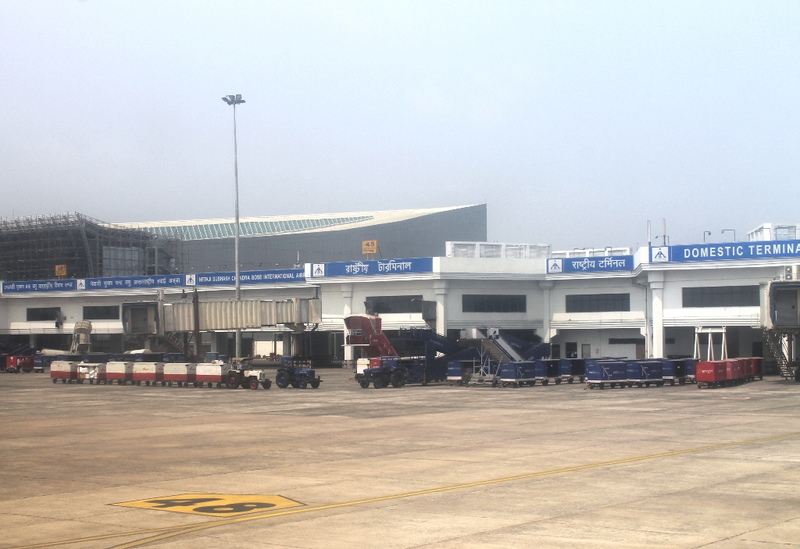 Besides, the hamlet is popular for its airport, which also serves the state of Arunachal Pradesh. Chief attractions of the town are ancient monasteries, including the Tawang Monastery. It is a well known Tibetan worship centre in Lilabari. Dirang valley and Sela Pass at an elevation of 13,700 feet above sea level are the chief highlights of the destination. The ancient Buddhist monastery of Bomdila is a repository of culture, heritage and crafts. Buddhism is one of the main religions followed in the region and is evident in the monasteries and architecture. Lilabari, amid lovely hills and lush greenery has a lot of trekking spots. Besides trekking there are numerous other adventure sports that one can try here and get enthralled, be it hiking, rafting, angling and what not. North Lakhimpur planter's club is a peaceful site besides tea gardens belonging to different companies. You can let go off your stress as you play golf in this refreshing green area. Oct-Mar is the best time to visit Lilabari. The climate in Assam is pleasant most of the year except in the monsoon when there is a constant heavy downpour. The peak of tourist season is late early summer or spring (post-monsoons), but since there are a limited number of hotels in this city, accommodations get booked very fast.